- “Raises more questions than answers… we have to bring a stop to this,” he says. Skelton-Cline raised the issue during his opening commentary whilst interviewing Virgin Islands Party Candidate for District Three, Dr Arlene L. Smith-Thompson on his afternoon radio show on ZBVI 780AM. 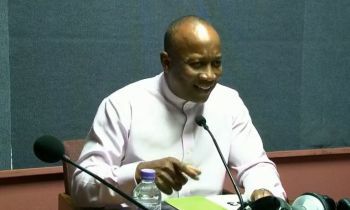 “It continues to be baffling, I’m amazed that these things continue to happen,” he says, “It has to do with principle and process that we must follow particularly given the current context, the challenges that we are facing in this territory with good governance which basically speaks to two components: accountability and transparency”. 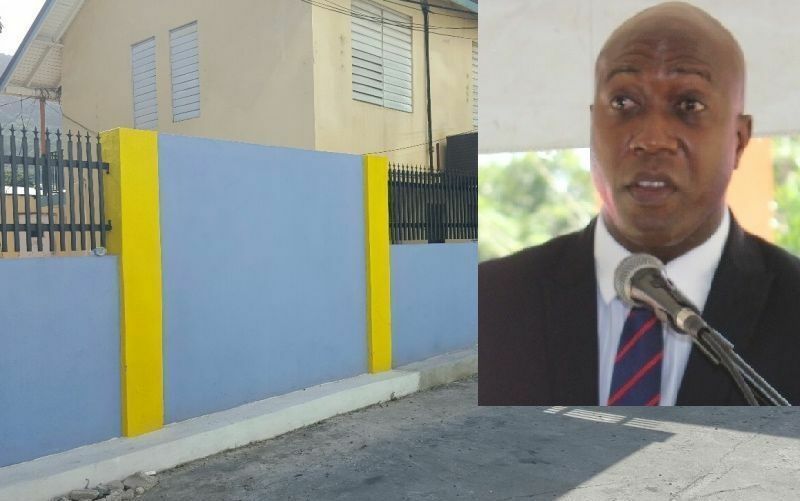 He said he took note of the recent Cabinet reports, “one in particular which came to us on the news about these ongoing no-bid contracts for the 'L' shaped building at the Elmore Stoutt High School… How do you know on principle that you’re getting value for money? How do you know that you’re getting the best result that needs to be yield?” he questioned. He says it is important that these kind of matters are looked into as it relates to the ‘cloud’ that continues to hang over the ESHS and the Ministry of Education and the Audit Report, “here we are finding out a week later, that the same government is issuing these no-bid contracts,” he says. “But set all that aside, just on principle, just on the process that need to take place particularly in the current context of our territory where there is a complete breach of the public’s trust, we just have to do a better job,” the ZBVI radio hosts insists. Mr Skelton-Cline said the NDP Ministers, the Premier and Minister of Finance Dr the Honourable D. Orlando Smith (AL) continue to sit and carry on business as if nothing has happened and questions why even the Governor His Excellency Agustus J. U. Jaspert is allowing "these things" to persist. I don't understand why people listen to you and why what you say is news worthy. You need to come clean about the pier and your dealings before I can listen to you talk about other people. You admitted you did not tell one hundred percent. Clean your house first sir. old folks use to say leave dat!!!! You make the first move. load, past performance......etc are considered. A low bid, coupled with poor performance, is not in the public interest. Further, some services should not be awarded based on low bid, i.e., engineering services, architectural services......etc.